Kingston, Jamaica:- Dynamic dancehall entertainer, I-Octane aka The Closer, has completed an exhaustive and fun-filled series of shows for the summer, ending this leg of his journey with two megawatt performances in Savannah, Georgia and Charlotte, North Carolina, USA on August 29 and 30. 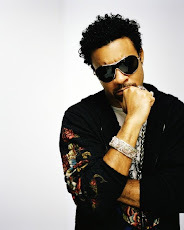 Connecting solidly with his fans and leaving them yearning for more, has become the norm for the in-demand, “Gal A Gimme Bun” singer and his debut performance in Charlotte at the MYNT Lounge was no different. 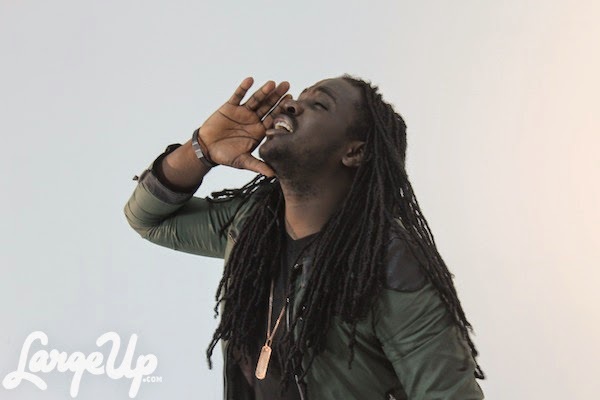 Just like the Savannah fans did the previous night, those in Charlotte turned out in full force and welcomed I-Octane to their culturally rich city. With such a red carpet reception, ‘The Closer’ had no option but to give that extra 10 percent, seamlessly running through his arsenal of hit singles which excited the crowd to fever-pitch. It was entertainment in the truest sense of the word and the fans loved every second of it, as did the artiste himself. “People sometimes ask if it doesn’t get boring after a while, but the truth is that it doesn’t. Each experience is different…unique…special. Even though the energy levels are always on a high, no two shows are the same. I love being out there with the people, it’s an awesome feeling to know that these people have bought their tickets to support me on my musical journey and I give thanks for that. 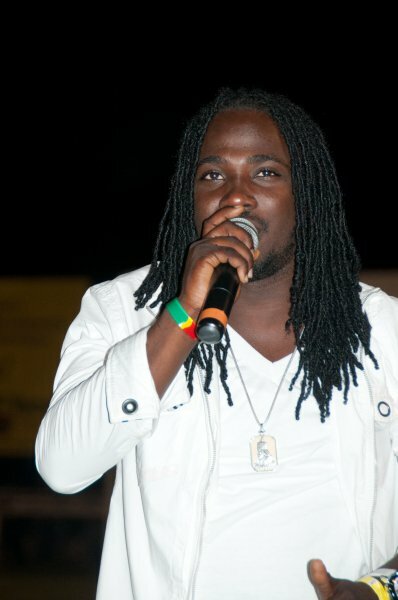 Team I-Octane all the way,” the singer christened Byiome Muir stated. Asked about his memorable experiences in the last month, he noted that the Montreal International Reggae Festival in Quebec, Canada, was a real eye-opener, mainly owing to its diversity and the intensity of the performers. The St. Maarten show also ranked in the Top 5. However, it was the showdown at Happy Time held at Belmont Beach, Westmoreland that stands out for a most unexpected reason – it involved a clash with a police officer right there on stage. The stakes for this lyrical battle were high – if Octane won, the show would go on, if the officer of the law won, he would enforce the Night Noise Abatement Act and lock off the show. And what was the outcome? “Well, the show had to be locked off,” a laughing I-Octane said. With that being said, the artiste is looking forward to dates in September which include performances at Aquasol, Track & Records, Margaritaville, Bikefest and overseas dates in Boston and Rochester. However, intelligence about their defensive measures had been gathered adidas originals online from local sources as well as aerial reconnaissance and the courageous exploits of the Combined Operations Assault Pilotage Parties, operating from small boats deployed by submarines. adidas factory outlet This meant that the clearance of obstacles could be achieved at a time when a good number of them would be exposed. The officers and men adidas store tasked with the job were drawn from both the Royal Navy and Royal Marines.